According to a report from the Association of American Medical Colleges, the US could lose up to 33,000 primary-care physicians by 2025. Without primary care physicians, it would be impossible to treat all the patients who are in urgent of primary care. Government statistics identify those states that are unable to keep up with primary-care needs, and Connecticut is a standout among the group. There are not enough doctors in the right places with the right specialties – most doctors cluster in the larger cities where the compensation is higher. Moreover, people are living longer, which increases the demand for primary care services. Although the shortage of doctors, and medical professionals on a whole, has been a challenge for many decades, the Affordable Care Act has increased the number of insured residents, which seems to exacerbate the problem. Advanced practice nurses with a DNP degree can help to alleviate the problems caused by a lack of primary care providers. Trained at the highest level, they can bring affordable and accessible care to rural communities. Their training allows them to perform checkups and refer more complicated cases to specialists. These primary care heroes are also valuable as educators to the next generation of nurses as the current workforce approaches retirement, creating a shortage of faculty at colleges and universities. The DNP is the terminal degree for the profession. It is designed to help registered nurses bolster their skillset and bring evidenced-based practice to the clinical front. 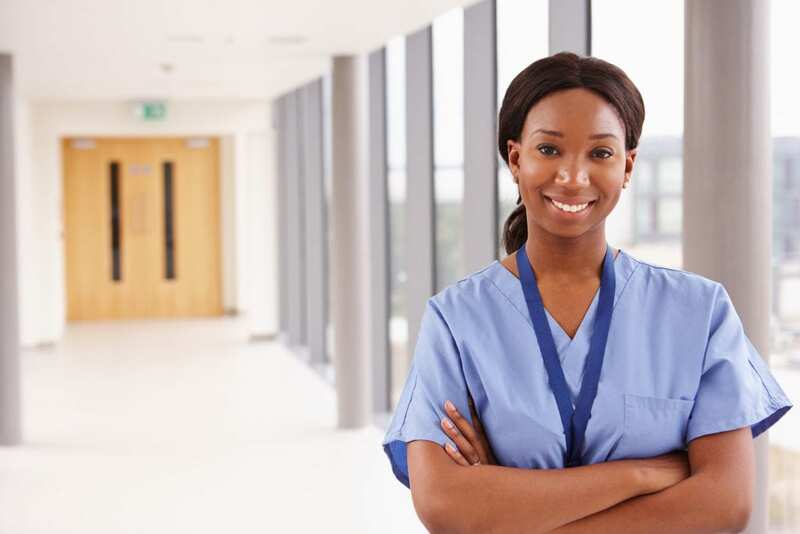 The curriculum, in accordance with the AACN’s Essentials, emphasizes the development of eight competencies, including leadership to improve patient outcomes, policy development to improve service quality, and the initiation of new delivery care models and removal of barriers to practice. Nurses form the largest part of the health care workforce. They are active in all aspects of healthcare, including public policy, public health, and leadership. The diverse mix of roles and titles can be confusing to the public, but also the new nurses. The Doctor of Nursing Practice focuses on building practice competencies and is different from the Ph.D., which focuses on academic research. It prepares graduates to translate research into practice to improve systems of care and patient outcomes. A position statement published by the AACN in 2004 supports the DNP as the minimal education for advanced practice nurses. Today, the master’s degree remains the minimum requirement for advanced practice according to the Connecticut Board of Nursing. However, the fast-changing health care landscape is unpredictable, so efforts to make the DNP the standard for advanced practice may take effect in the future. The DNP degree prepares nurses to engage in healthcare policy and advocacy. The advent of the Affordable Care Act led to approximately 16 million Americans acquiring healthcare coverage. There is now a greater need for health professionals who can care for the newly insured individuals, but they should also be able to carve policies that improve health care delivery and the patient experience. As a DNP-prepared nurse, you’ll have the knowledge to become a leader in health policy. Repeated calls to increase the education of nurses, on every level, have been justified by several studies that link higher educational preparation to better patient outcomes. Advanced practice nurses with a DNP degree are better positioned to partner fully with physicians and other healthcare professionals at the doctorate level to improve healthcare delivery. The degree covers preparation for patient advocacy, implementation of new policies, and shaping of healthcare systems to improve the lives of patients and other healthcare professionals. DNPs play a major role in educating and mentoring other nurses. Increasing the number of nurses with a DNP degree will positively impact the availability of faculty to educate nurses at the bachelor’s and master’s level. Faculty trained at the doctorate level will receive higher pay, better compensation, and more opportunities for advancement, which will increase the volume of nurse educators. The availability of faculty will help the Institute of Medicine (IOM) meet its goal of increasing the number of nurses with a bachelor’s degree to replace retiring baby-boomer nurses. The DNP curriculum gives students a choice to focus on advanced practice nursing or systems and organizational leadership. Graduates from an APN track must sit a national certifying exam in the area of specialty. The system and organizational leadership track equip students with essential skills in policy leadership and information technology among others. There are two points of entry into DNP programs. Registered nurses with a BSN degree can acquire an MSN degree en route to their DNP degree. The other option is for applicants with a master’s degree in nursing and an advanced practice certificate. Students in the post-MSN pathway can complete most of the program’s requirements online. The DNP nursing curriculum covers the eight essential areas specified by the AACN to prepare practitioners at the professional doctoral level. Students must select an individual area in which to specialize. At the program’s conclusion, graduates will be able to evaluate new approaches to practice, use information technology to influence outcomes, prepare other nurses for leadership roles in practice, and work collaboratively as part of the health care teams. They also learn to translate research to the clinical setting to improve healthcare outcomes, promote patient safety, draft health policies, decrease healthcare disparities, and lead health care teams. 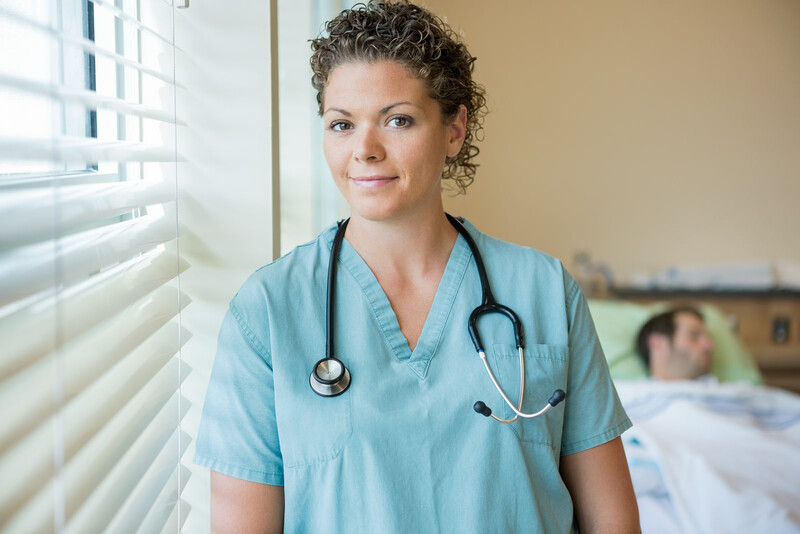 A registered nurse with a baccalaureate degree can transfer seamlessly to the DNP degree and save both time and money. This option is ideal for nurses who want a career as an advanced practice nurse, nurse executive, or nurse educator in a clinical or educational setting. Advanced practice nurses can earn the skills to become clinical leaders in 1 to 2 years by enrolling with advanced standing in a DNP program. Previous coursework may be eligible for transfer. Nurse practitioners, nurse anesthetists, and clinical nurse specialists who prefer the practice doctorate, to the research doctorate, complete the rigorous courses geared to equip them with the highest level of professional expertise. Students must select an individual area for study. At a rate of $1,212 per credit for in-state students, the approximate cost for tuition for the post-master’s to DNP program is $53,328. Students enrolled in the post-baccalaureate route cane expect to pay approximately $79,500 for tuition. Consult with a financial aid officer at the University to learn more about your options for state, federal, and university assistance.